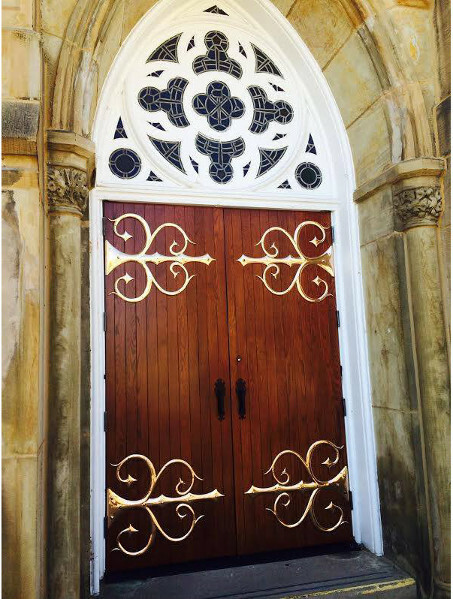 There are many wonderful and unique doors on churches worldwide. 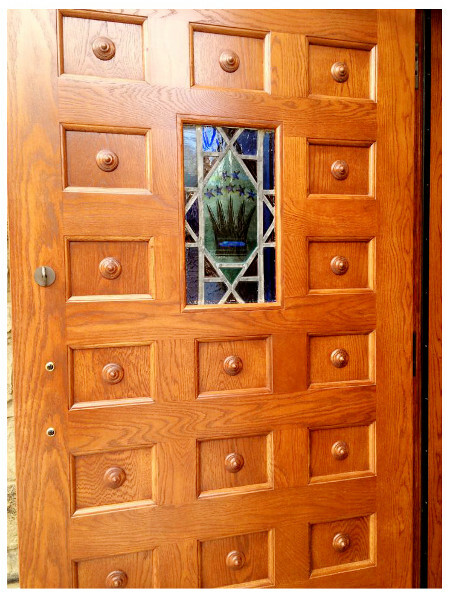 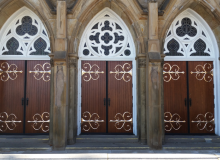 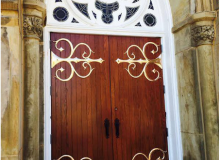 The ability to replicate or replace the wooden doors on a church is often a daunting task. 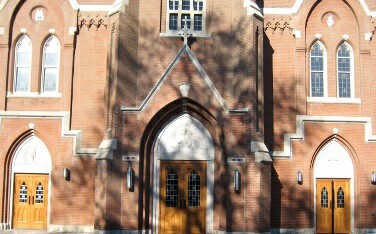 The front door is likely to be the first thing a visitor will see. 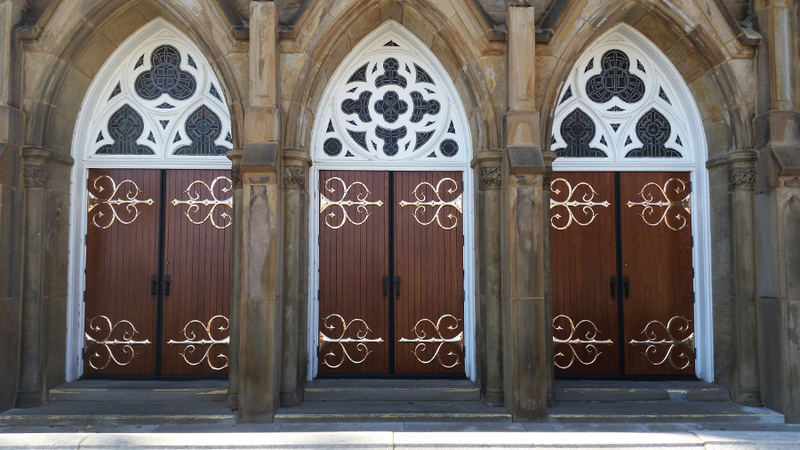 The Scobis Company can create these custom doors for churches. 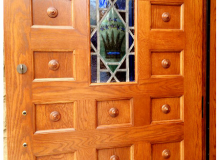 Our process allows us to work from pictures of your existing door, plans or we can work with you to either replicate or create an entirely new design. 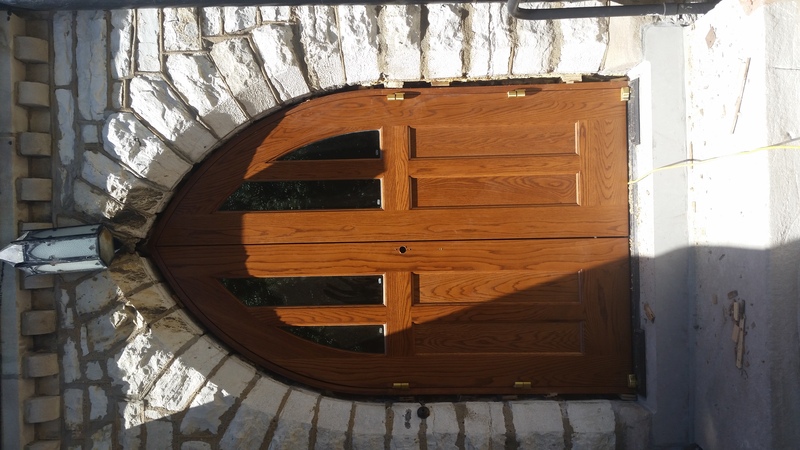 With our diverse experience, we are able to not only supply you with the doors but also offer a full range of commercial door hardware and installation. 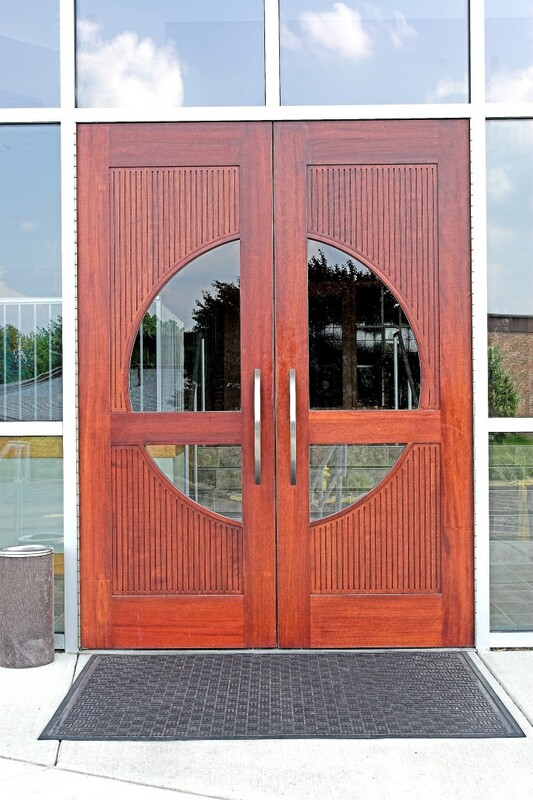 From exit devices, door closers and automatic handicapped operators, we can supply you a true turn key package.